A b'zillion ways times seven! I can't count that high. So, let me just say that I love love love love love my blog buddies. A lot. You're such faithful readers. You leave the best comments. You tweet me. You email. You're quick to sing my praises, that's for sure. You inspire me. And, I am richly blessed. Unless you've been living under a rock, you know how crazy I am about my boyfriend culinary genius Matthew Kenney. 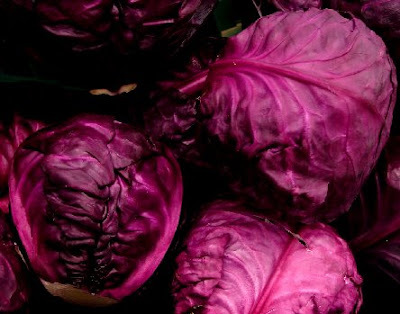 Wanna see him in action as he channels a new recipe onto the page? Just click on that link. I own three of his books. 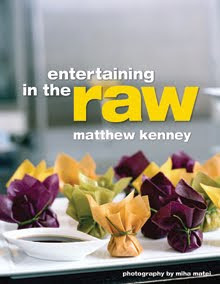 His most recent, Entertaining In The Raw (March 2009), takes raw living food to a whole new level. I wouldn't even classify it as gourmet. Work-of-art is more like it. I'm always so happy when my Yoga Journal arrives in the mail. It's a wonderful magazine that inspires and relaxes at the same time. There are articles on poses, with clear photos, succinct instructions, and explanations on how to modify them if you need to. There are pieces on healthy eating, meditation, forgiveness, fashion, books, back pain, mindfulness. 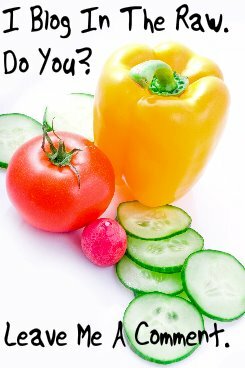 There are stories from real people, talking about how even minor changes in their lifestyle brought about significant results, while others share their journey of healing from a life-threatening illness. Whether you're a newbie or someone with a long-established practice, this is a valuable resource for information about physical and spiritual well-being through the practice of yoga. 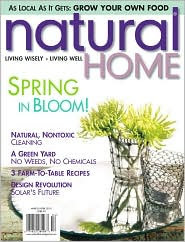 I've been a faithful reader of Natural Home since its premiere in 1999. 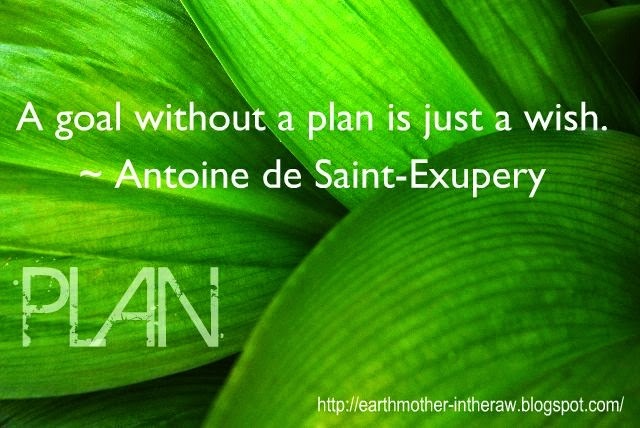 Looking for information and inspiration on sustainable home design, earth-friendly décor and natural lifestyles? This is the resource to check out! 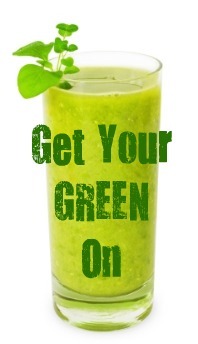 Whether you're looking for tips on how to green your kitchen or plan an eco-wedding, installing solar panels or planting an organic garden, you'll likely find it within these pages. If you're health-conscious and environmentally concerned — and I gotta believe you are — you're sure to enjoy this magazine as much as I do. Wanna know what else I love? A good movie. And, admittedly, I'm a sucker for romance. What better way to celebrate Valentine's Day than with a romantic movie? Below are 10 romantic films, followed by 10 quotations. Match the quotes to the love story they came from. First person who does, wins Mr. Kenney Entertaining In The Raw. 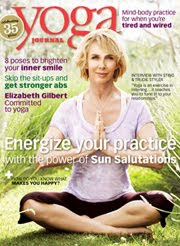 Second person who matches all 10 correctly, wins the March issue of Yoga Journal. Third person who answers correctly, gets the latest issue of Natural Home magazine. And just to keep things fair and everyone guessing, I'll keep your responses hidden from view. Fun fun! And while I would loooooove to hear from all my readers around the globe, I must limit the winners to folks who live in the United States. I'll announce the correct answers and the winners tomorrow on V-Day. a) "I would rather have had one breath of her hair, one kiss from her mouth, one touch of her hand, than eternity without it." b) "Promise me you'll survive. That you won't give up, no matter what happens, no matter how hopeless." c) "What can you say about a twenty-five-year-old girl who died? That she was beautiful and brilliant? That she loved Mozart and Bach, the Beatles, and me?" d) "The best and most beautiful things in the world cannot be seen nor touched, but are felt in the heart." e) "I came here tonight because when you realize you want to spend the rest of your life with somebody, you want the rest of your life to start as soon as possible." f) "The best love is the kind that awakens the soul and makes us reach for more, that plants a fire in our hearts and brings peace to our minds and that's what you've given me." g) "Kiss me. Kiss me as if it were the last time." h) "Love? Above all things I believe in love! Love is like oxygen! 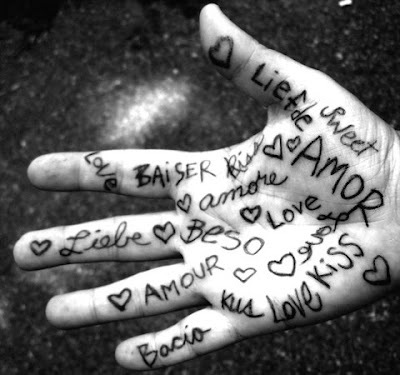 Love is a many splendored thing, love lifts us up where we belong, all you need is love!" i) "There are only four questions of value in life: What is sacred? Of what is the spirit made of? What is worth living for? What is worth dying for? The answer to each is the same. Only love." j) "You should be kissed and often, and by someone who knows how."